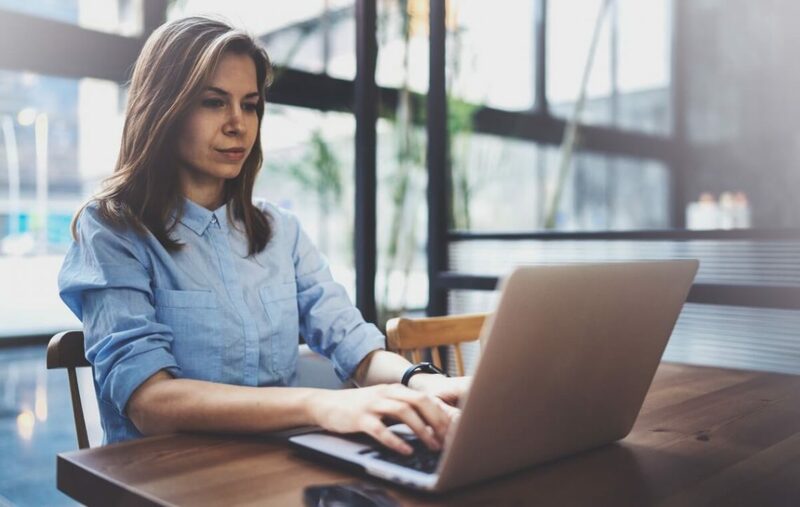 Consumers with little or poor credit, poor repayment histories, and longstanding negative account balances are, understandably, not typically thought of as “ideal customers” for banks and other financial institutions. Indeed, these profiles, along with consumers with low or volatile incomes, have long been flagged as too risky to fully serve. But times have changed. Today, nearly half of Americans couldn’t come up with $400 for an emergency, and more than three out of four of U.S. workers live paycheck to paycheck, including some who make six figures. If traditional banking institutions don’t take steps to find and serve these nontraditional, underserved banking consumers, we will see an increase in the number of predatory loan practices in this country, and a decrease in the number of customers on bank books. To succeed, banks need to consider alternate routes to providing banking services, including adjusted risk profiles, increased liquidity options, and advanced technologies to help consumers understand and keep track of their earning and expenses. They also need to find these consumers at their point of need, rather than waiting for them to turn to the same banking institutions that may have denied them services in the past. But how? Epic River Patient Lending is a technology platform that connects three major stakeholder groups: financial institutions, healthcare providers, and underserved banking consumers who are facing medical bills they cannot pay out of pocket. 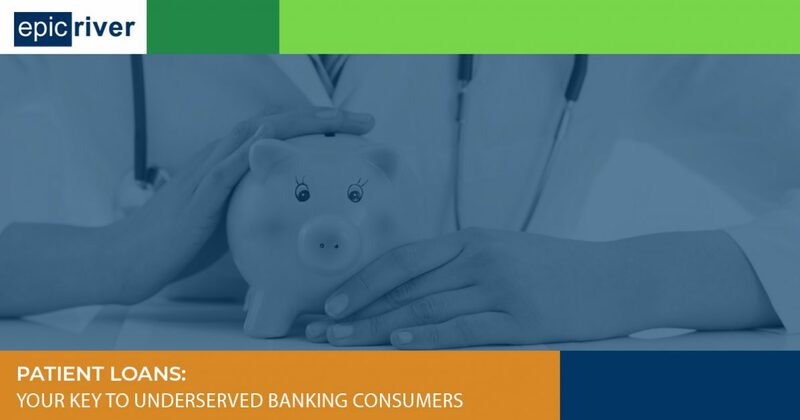 Provided for free to healthcare providers and banking institutions across the country, our point-of-sale platform instantly connects banks like yours with patients in need of loans to pay medical debt. The healthcare provider guarantees the loans so there is virtually no risk to the bank. And the market? The market is growing every month. If you’re not aware of the statistics, they are staggering. Per capita, the U.S. spends more on healthcare than any other country. Medical bills are the number one reason for bankruptcy in the U.S., and 41% of working-age Americans are currently paying off medical debt or dealing with financial problems caused by medical debt. Additionally, a 2017 study by the Center for Financial Services Innovation found that 57% of U.S. consumers (138 million adults) are considered to be financially unhealthy, and these consumers are spending $173 billion in fees and interest to access $1.94 trillion in financial services. It is clear that banks who want to succeed will have to provide products to bolster trust and relationships with these consumers while driving their own bottom-line profits. Epic River platforms are easily accessible solutions that are already serving close to 1.2 million borrowers across the country. We designed our solution to create very little risk while providing an instantly measurable reward for all parties. There are healthcare providers in your area that need a local banking affiliate to serve their customers. If you are interested in becoming that partner, and reaching the people in your community who most need a trusted banking relationship, then please reach out to us via our online contact form.